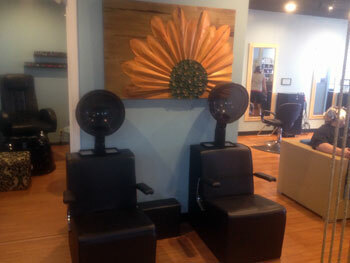 Whether you are seeking a new look, a haircut, a special updo, pedicure or manicure - Twisted Scizzors Hair Salon can help you look your best. 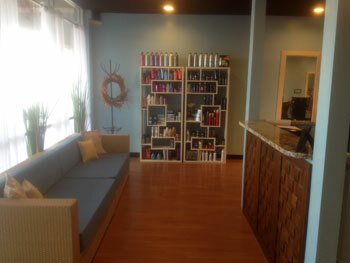 Our team of professional stylists are ready to serve you in a warm, relaxing atmosphere. 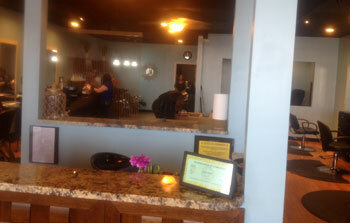 We located in west Wichita in the Crossroads Center (21st and Tyler) at 2121 N. Tyler Rd., Suite 212, Wichita KS. 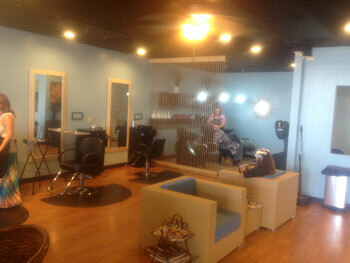 Our busy, fun salon is owned by Misty (Prater) Schneipp and Courtney Daniels. Both have been stylists for over 15 years. 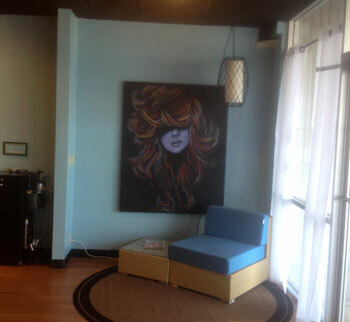 All stylists at Twisted Scizzors are accredited through the Kansas Board of Cosmotology and attend trainings and conferences to stay abreast of the lastest trends, cut and color techniques, and fashion. 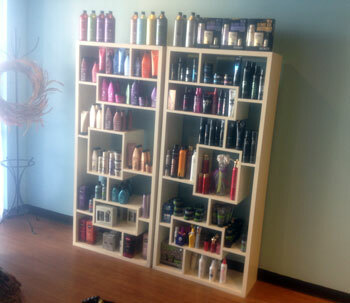 If you are looking for a new stylist, give us a call or stop by and see how we can help you stay looking great! 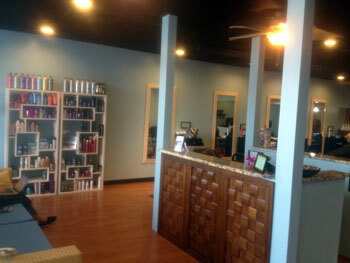 We also offer manicures and pedicures! Call us today at 316-866-2925.